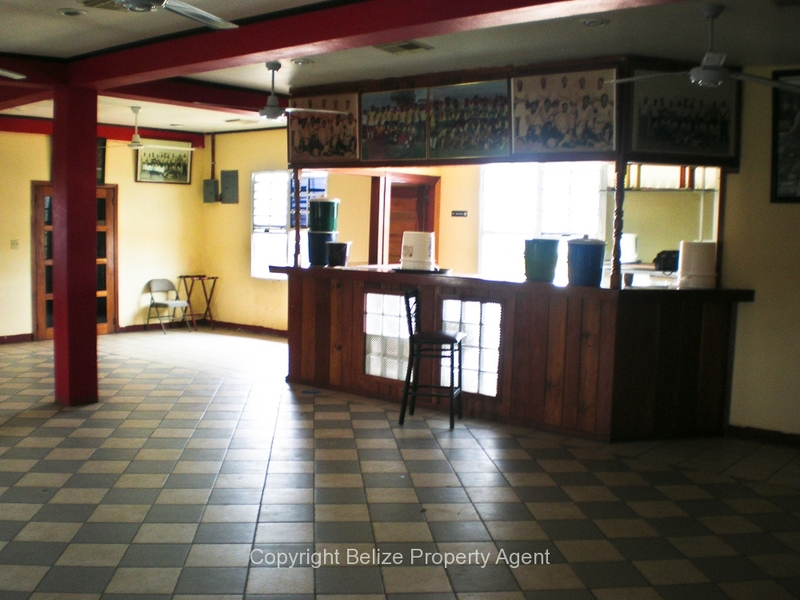 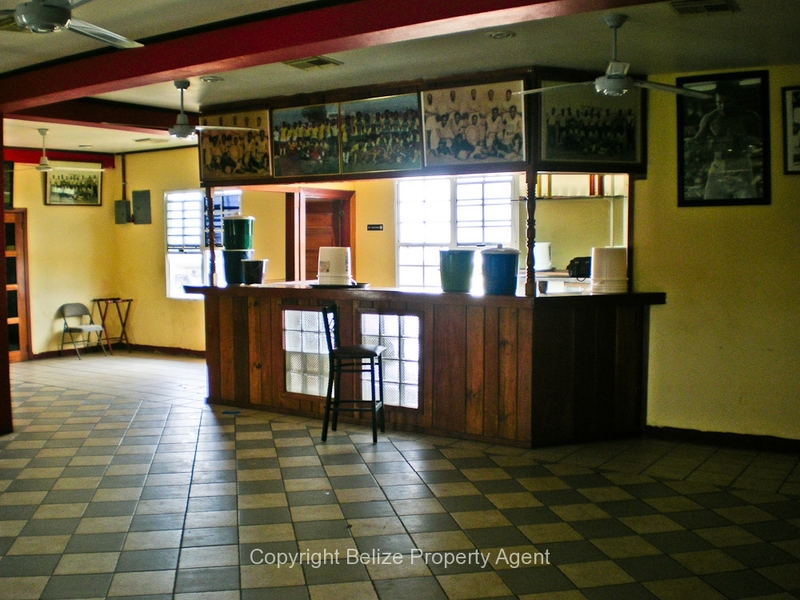 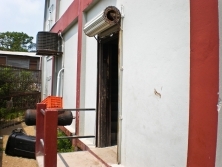 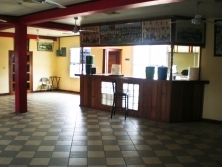 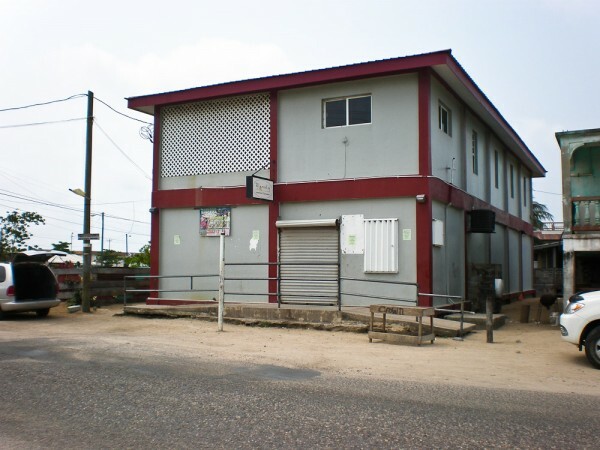 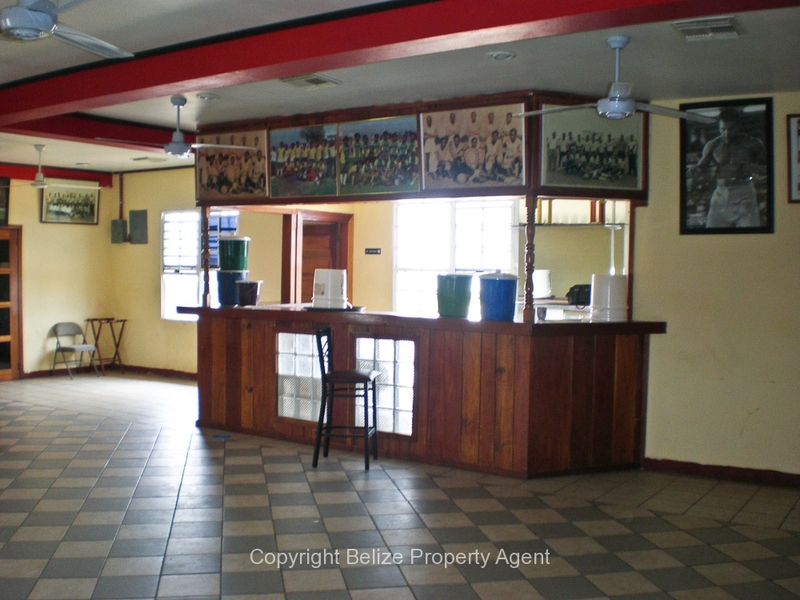 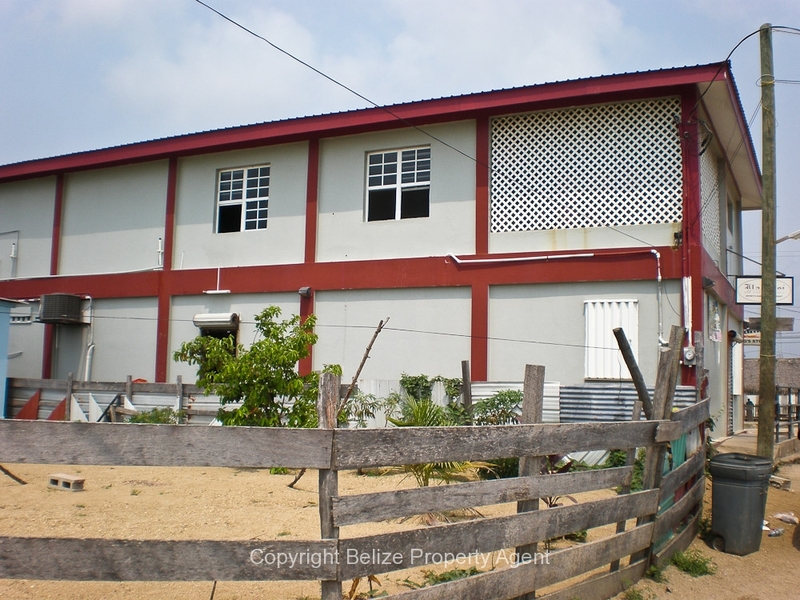 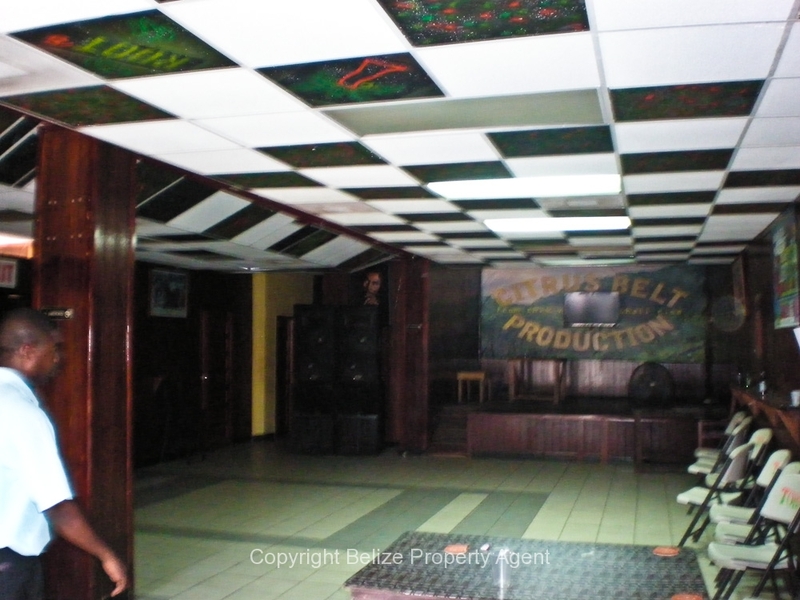 Belize Property Agents is pleased to present for sale or LEASE this spectacular 2 story concrete commercial building located at the “Drums of our Fathers” monument and round-a-bout right at the entrance to beautiful Dangriga Town, Stann Creek District. 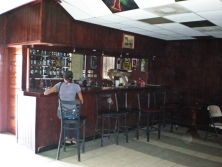 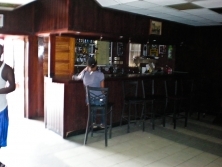 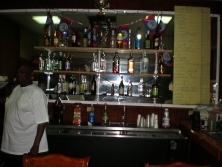 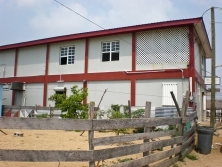 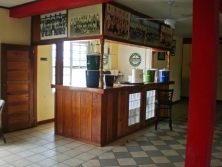 This property is located on the main road of George Price Boulevard right at the entrance of town. 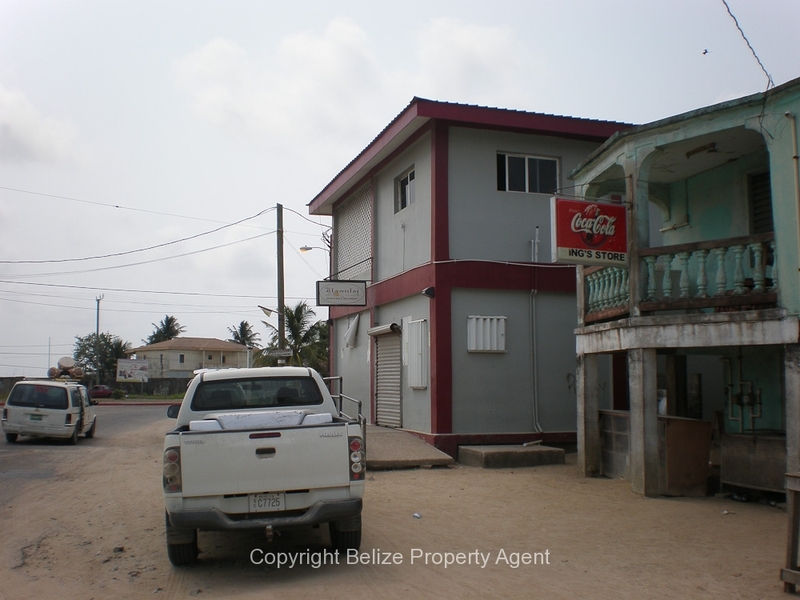 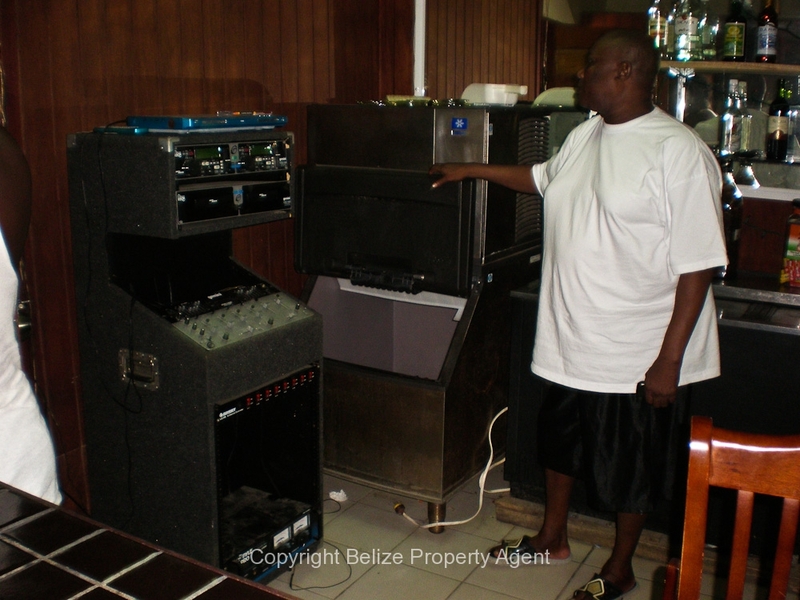 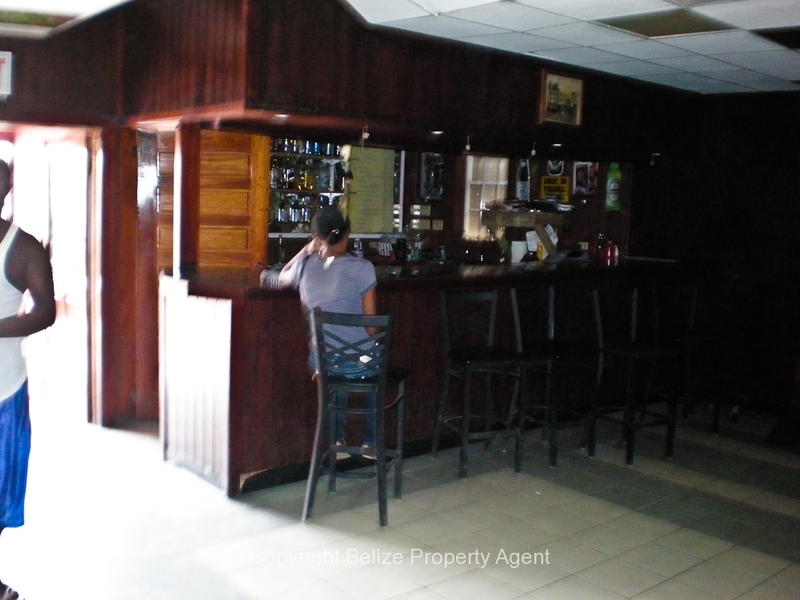 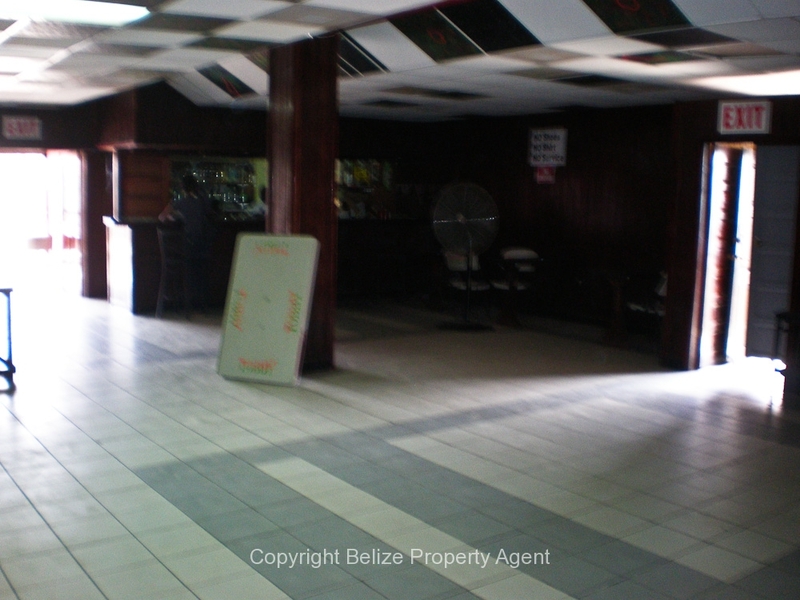 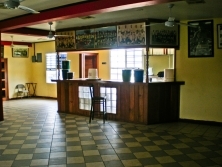 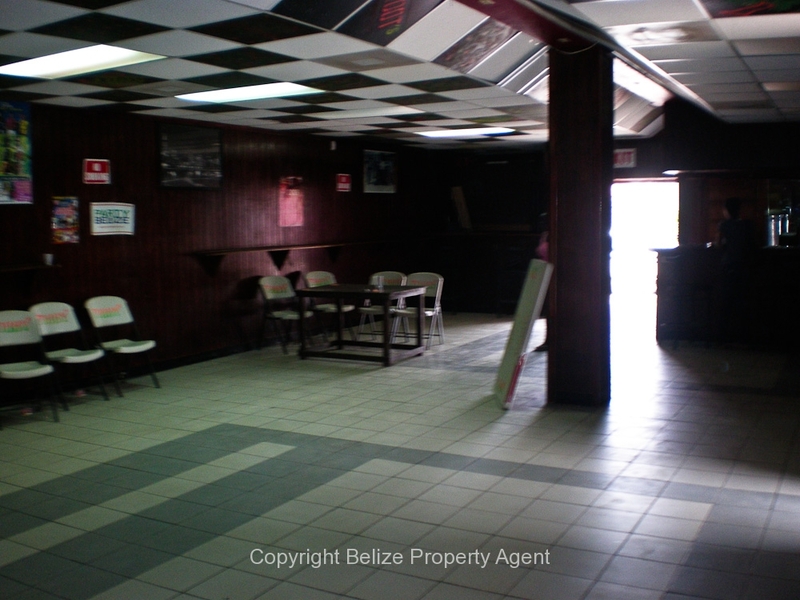 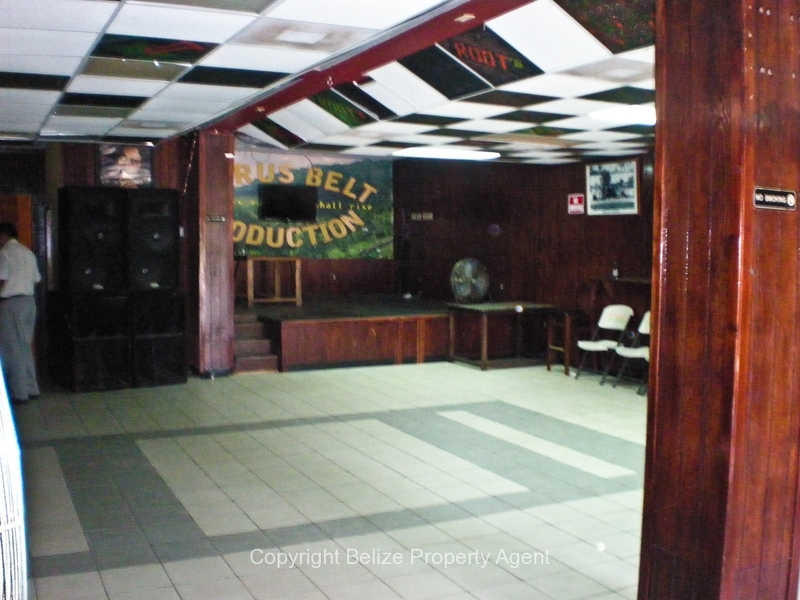 This parcel of Belize Real Estate would provide a nice income for someone who would like to own a restaurant or bar business. 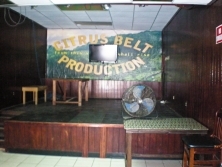 The building currently has two separate businesses, one on the main floor and another on the second floor. 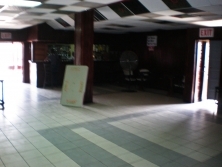 The upstairs has a sports bar and the downstairs being a dance club which are still operating at the present moment. 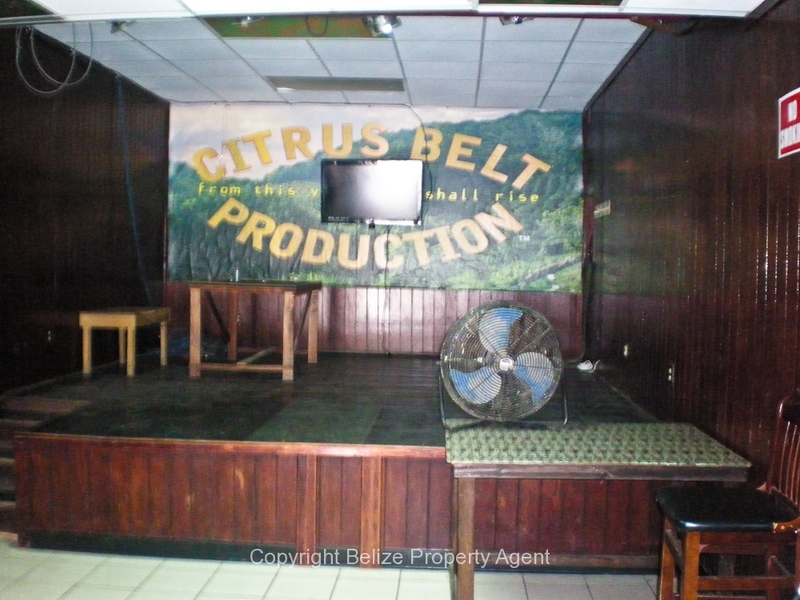 This is the absolute best location in the entire town, and the owner is also open to leasing. 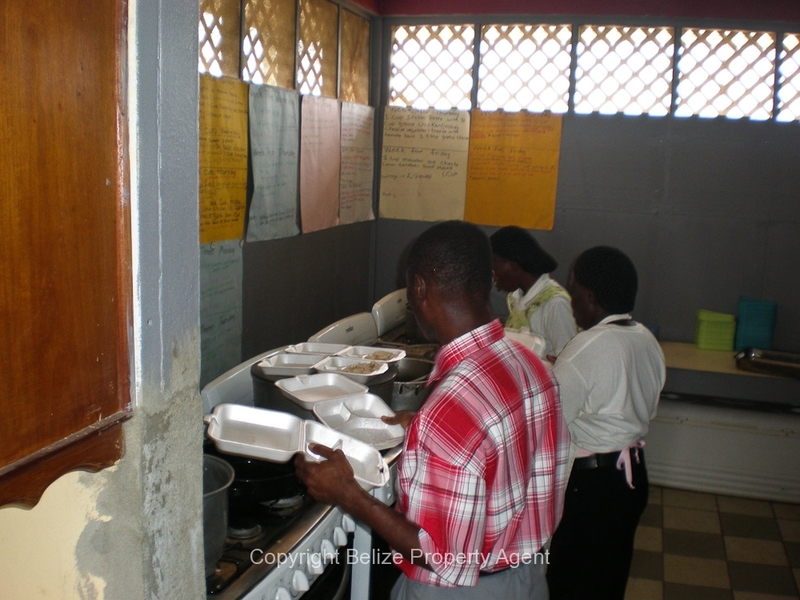 Dangriga, the culture capital, is developing rapidly due to the low crime rate, and friendly people living within the community.